Good news PlayStation 4 soon-to-be owners! 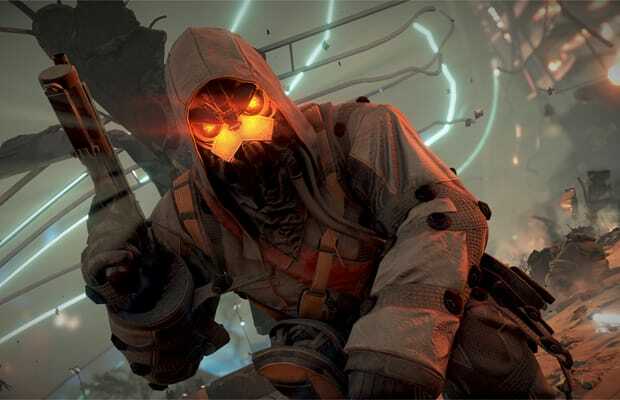 Killzone: Shadow Fall is out today at GameStop. Now I know what you’re saying, why would a game be on sale over two weeks before they system they need to play the game is actually released? You’re missing the point, you can buy it now! GameStop and Sony are not only selling games you can’t yet play they’re also selling the DualShock 4 controller and the PlayStation 4 Eye camera as soon as they reach stores nationwide. While the DualShock 4 controller’s basic functions can be used with a PC or Mac computer the eye camera will make a great paperweight and Killzone will make an excellent coaster. This is right in line with our plans to start selling digital copies of Titanfall now, you’ll get a nice piece of paper and a hand drawn Atlas Titan from yours truly. PlayStation 4 is set to drop on November 15 when you’ll be able to use all this pretty next-gen stuff.